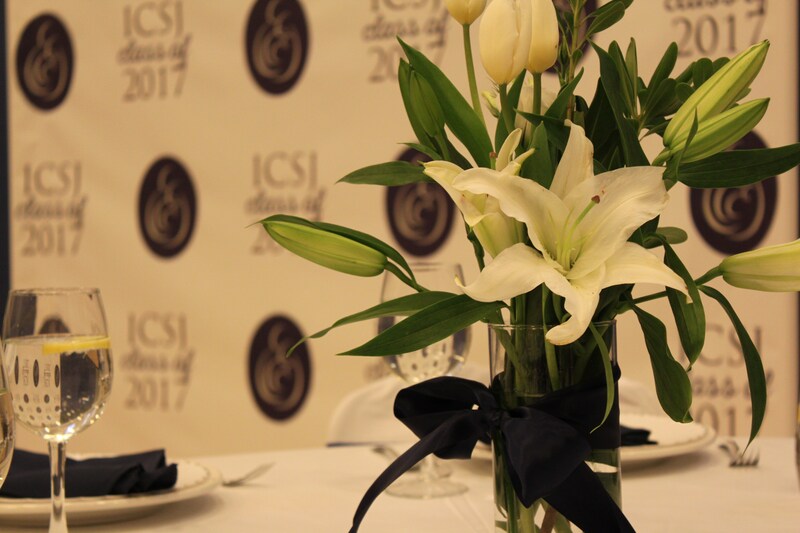 A $1,600 one-time fee is assessed at the time of initial enrollment of the first child to ICSJ and is due in full with the first tuition payment on May 15. The assessment is applied to maintenance and upgrades to the two school facilities. All families are required to submit a registration fee to secure their enrollment. 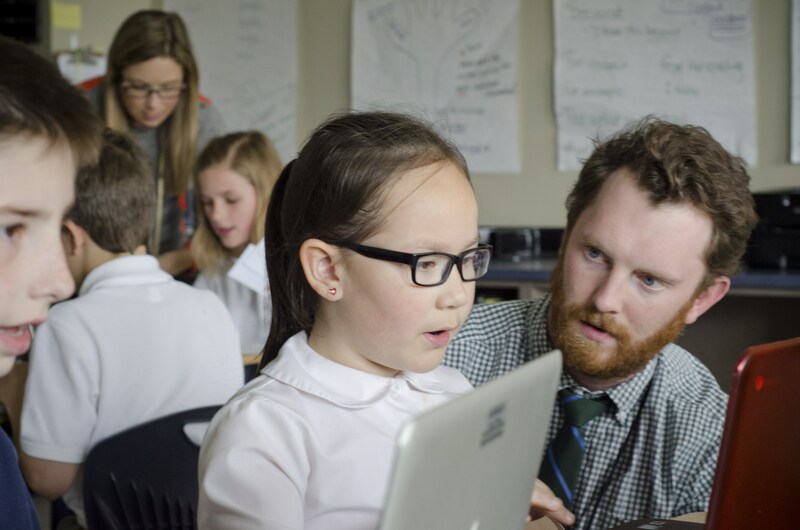 Students in Grades 4-8 leverage a 1:1 iPad model. The annual per student technology fee covers the cost of the iPad, apps, maintenance, insurance and accessories. 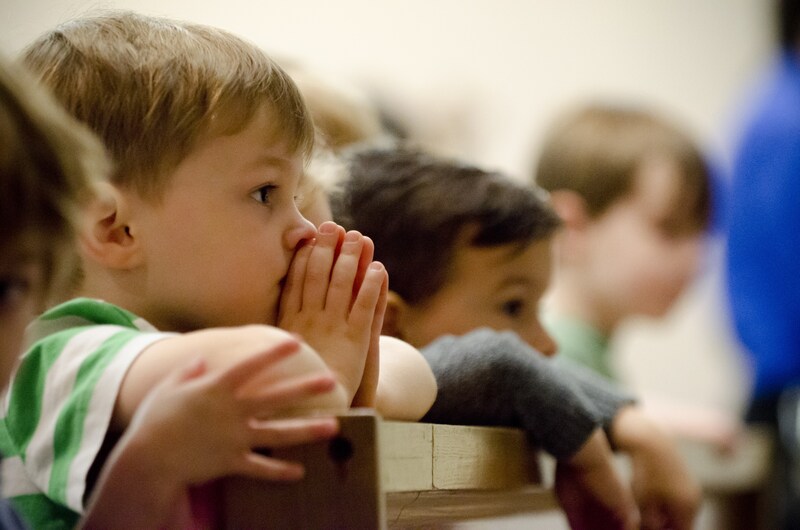 Each student in Kindergarten through Grade 8 will take at least four field trips annually in and around Chicago to enhance the grade level curriculum and make real-world connections in learning. 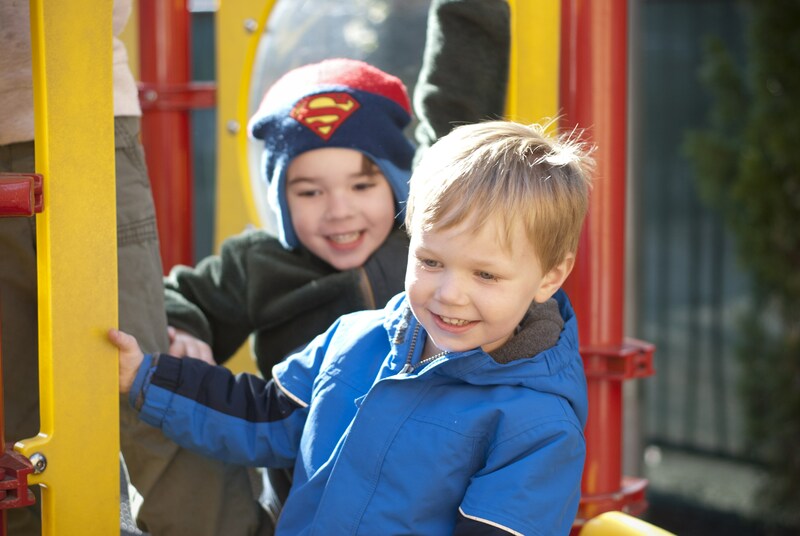 Prekindergarten students will have age-appropriate, in-school experiences, neighborhood walking trips and possible off-site field trips. 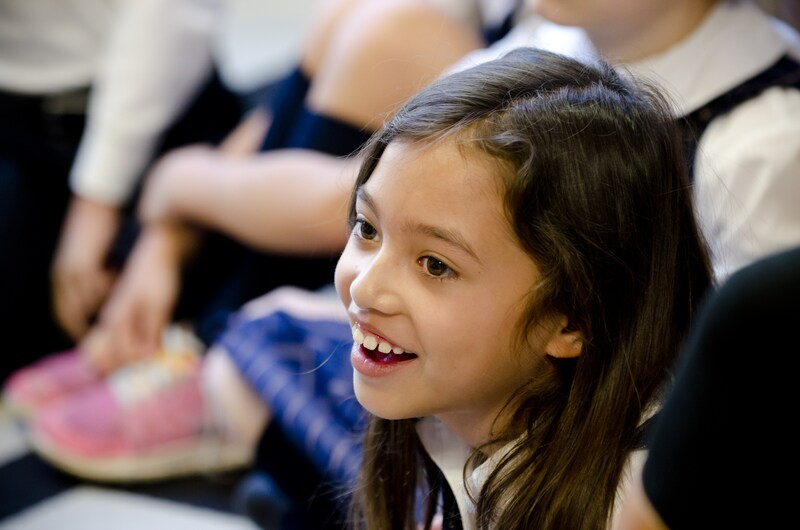 In-school touring groups, presenters and performances may also be included in this fee. While tuition serves as ICSJ’s primary funding source, tuition alone does not cover 100% of the cost to educate a student. The Annual Fund was created to bridge the gap between the cost to educate a child and the tuition. 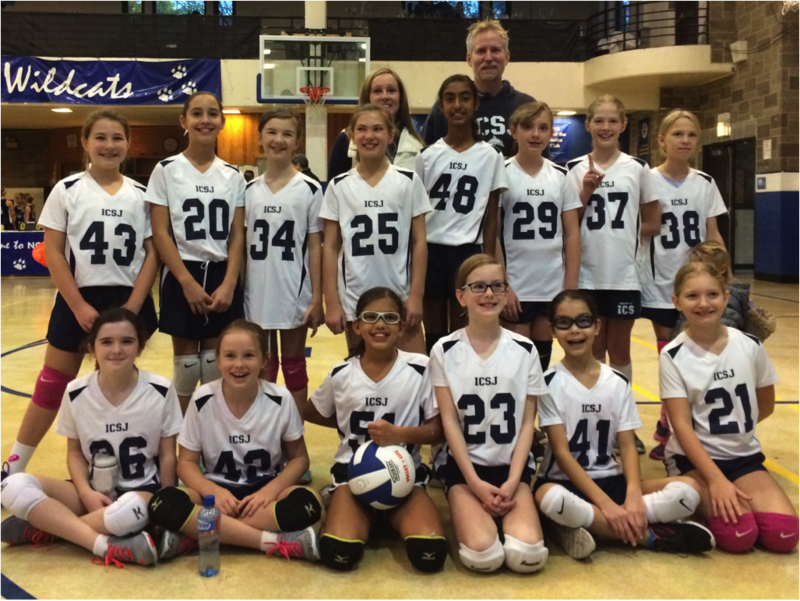 Each ICSJ family is asked to contribute $1,500 per school year to the Annual Fund. This is a per-family contribution, not per-child. This payment is tax-deductible to the extent allowed by law, and can be made via check or direct debit from a checking or savings account. 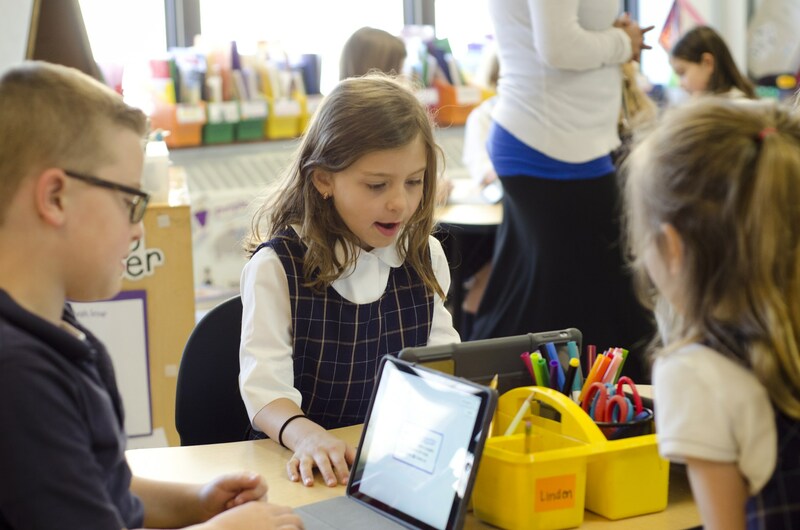 The ICSJ Tuition Assistance Program provides tuition assistance to families who value a Catholic education but are challenged with paying the full cost of tuition. Tuition assistance is available for families who qualify and varies based on need. All applications need to be completed through the FACTS Tuition Management application form. All families are required to reapply each year for the Tuition Assistance Program. 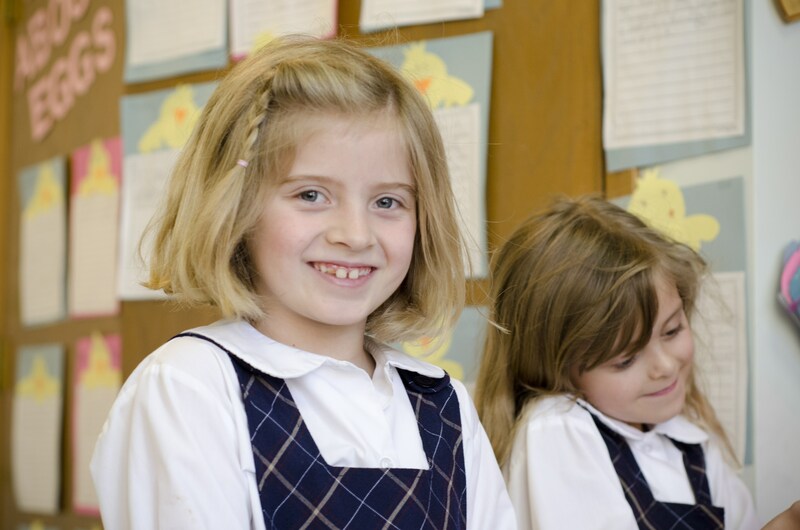 A FACTS Tuition Assistance Form will be mailed with the Immaculate Conception-St. Joseph School Tuition Agreement Forms each February. In order to be eligible for tuition assistance, families must be in good financial standing. Please note: Applications received after March 1, 2019 cannot be considered for financial aid for the 2019-2020 school year. 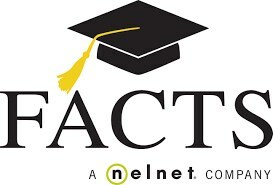 ICSJ offers Tuition Assitance through FACTS Tuition Management.